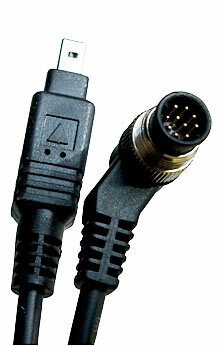 Remote control cables for Digital SLR Cameras. Reduce the chances of camera shake with one of these essential items! 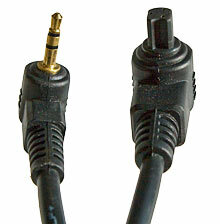 Remote control cables for Digital SLR Cameras. Cable with remote switch, switch can be pressed half way or all the way - pressing half way activates auto-focus, shutter and aperture. Pressing completely takes the picture! Add to Cart - Remote Shutter Cable model RDHC-2 for Canon, Pentax, Samsung and Contax models listed above. 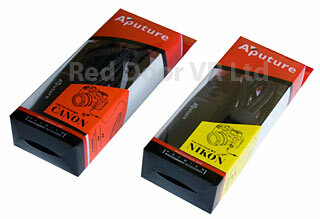 Add to Cart - Remote Shutter Cable model RDHN-2 for Nikon & Kodak models listed above.